Fuel economy is an important factor when choosing your next car – after all, you want to make sure you’ll get the best mileage possible for every gallon you put into the tank. The fuel economy figures published in sales brochures can tempt you into expecting more from your car. These are based on the New European Driving Cycle – a test which every new car has to go through to calculate its official fuel economy. However, these tests aren’t based on real-world conditions, so the results can be misleading. That's why we launched True MPG, our real-world testing tool which shows you what mpg your car will actually return. Our tests are conducted on a rolling road under strictly controlled laboratory conditions - this means our tests are repeatable because outside variables such as weather and traffic conditions don't affect the results. Tests are carried out at Millbrook Proving Ground, a testing centre used for conducting regulatory approved vehicle emissions testing. Millbrook has the latest equipment for testing vehicles in a highly scientific manner. Unlike the official government figures, tested over the NEDC, however, our tests are based on real-world driving data across a selection of different roads. In other words, although the cars are driven in a laboratory, they’re following a real route we’ve picked out. 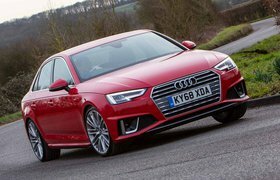 Using our True MPG data, we show you what you can typically expect from a car that's driven gently and sticking to speed limits, but without resorting to unusual fuel-saving measures or any 'hypermiling' techniques. First, we inspect every car to check its roadworthiness. We then weigh the car, and that weight is used to calculate loads for replicating the resistive forces acting on the vehicle when on our rolling road - commonly known as a 'dyno'. The heavier the car, the more load is applied - this simulates the extra work the engine would need to do to haul around a heavier car on the road. Next, the tyre pressures are checked and an exhaust connection is fitted, allowing the car's emissions to be measured. We also carry out an exhaust pressure check to expose any leaks in the system. If the car has climate control, then we set the temperature to 21 degrees. If the car has manual air conditioning, the temperature is set to its midway point and the fan to its slowest speed. Headlights are switched off during testing, while daytime running lights (if fitted) are turned on. Any other electrical equipment - for example a stereo or heated seats - are switched off. Now we carry out pre-conditioning tests on the car. This is effectively a dress rehearsal for the real test, to check that there are no problems and to make sure that all the cars we test are in the same state before they start the test. We leave the car to 'soak' at 23 degrees, usually overnight, so that every car starts the test with the same engine temperature. We don't place the car's battery on charge while this is going on. Now it's time for the True MPG test. We sample the car's tailpipe emissions - Carbon Dioxide, Nitrogen Oxides, Carbon Monoxide and Hydrocarbons - on a second by second basis, and collect bagged samples of each phase of the test for our fuel consumption calculations. Our results are summarised by different phases of driving - town, motorway and rural - and fuel economy figures are calculated based on the overall emissions results. Finally, our True MPG average is calculated, and that's the figure you'll see on our True MPG tests. What does the True MPG result mean to me? 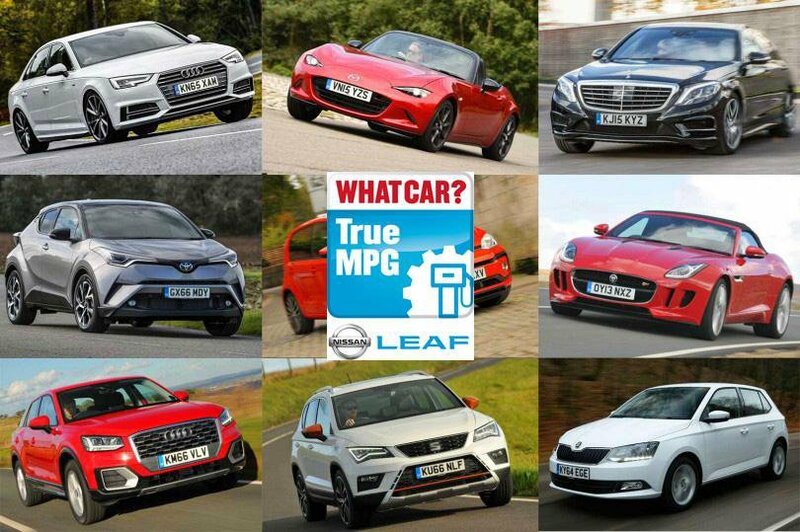 Using our True MPG results, you can see what sort of fuel economy your car is really likely to return during real-world use, and our previous results have shown that this is typically different to the results printed in sales brochures - in fact, of the cars we tested in 2016, we found a 24.1% difference between our figures, and the figures from the government tests. Our data helps you to make an informed decision on your next car to help you pick the right vehicle and save money at the pumps. 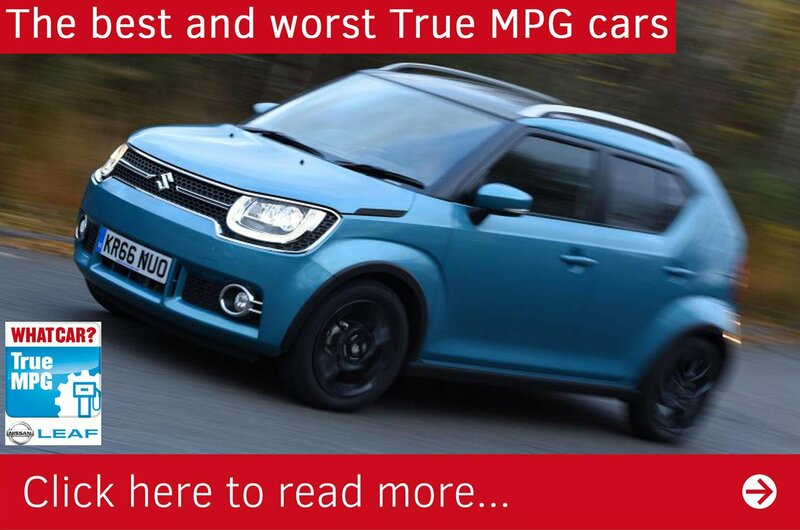 To find out more about True MPG and to check your car's real-world mpg, click here.